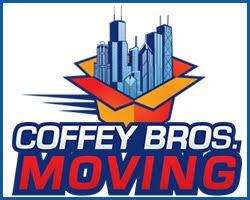 Call or email us to buy, sell or lease property around Chicago and the near burbs. We are using both conventional and creative marketing and research tools to serve you right. My partner and I work as a team direct with our clients. 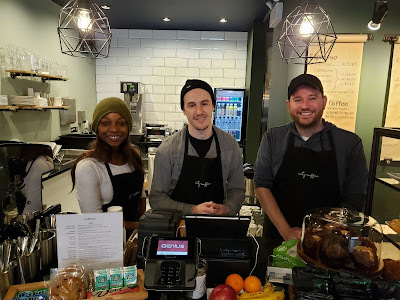 Small boutique service with large brokerage tools and support. Over $90 million in real estate sales since since 2005! Feel free to contact us with your questions. We will help you plan for your goals. 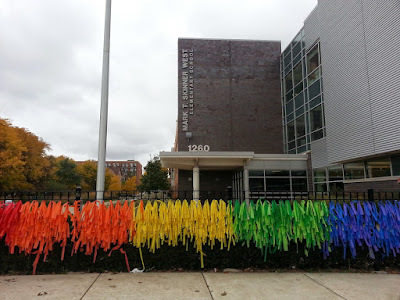 We walked down the 2700 block of North Lincoln last week. 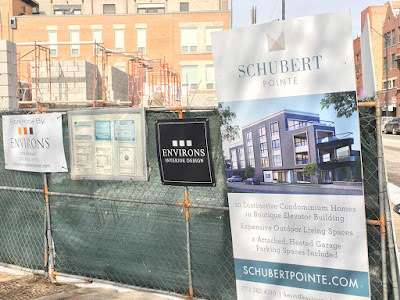 Schubert Pointe construction (1110 West Schubert Ave, Chicago IL 60614) is taking shape at the corner of North Lincoln Avenue and West Schubert in Lincoln Park. 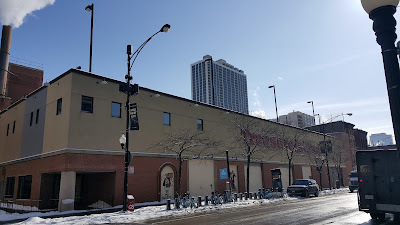 The "pointy" 10 unit building with distinct terraces takes the place of the former 7-Eleven store. A Cook County Recorder of Deeds document shows the property was likely sold for $3,010,000 This strip of North Lincoln Avenue is relatively sleepy compared to other parts of Lincoln Park. Here's a story on the development back in October. Three units of the development are listed for sale on the MLS with prices ranging from $1,000,000 to $1,650,000 for a penthouse unit with 1400 sq/ft terrace. I'm not sure if this includes the Range Rover in the driveway. There are many condos and attached town homes in the immediate area within a block or so. 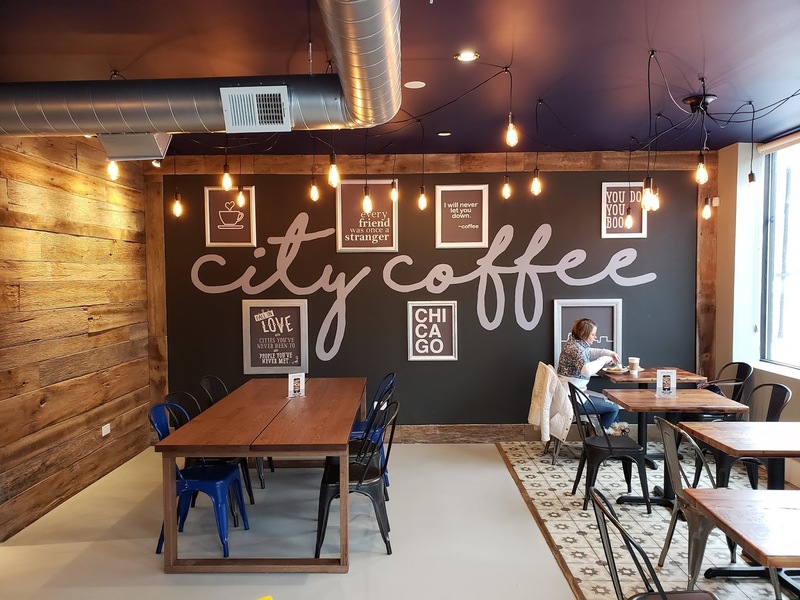 The development location is a short walk to Jonquil Park, the CTA Diversey Brown Line stop and resides in Agassiz Elementary School district. 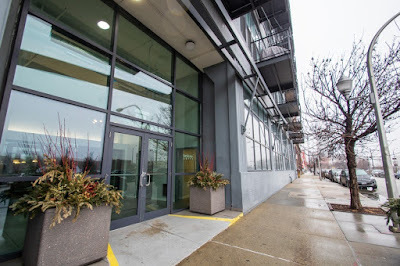 The condo market around this development in Lincoln Park is very active. 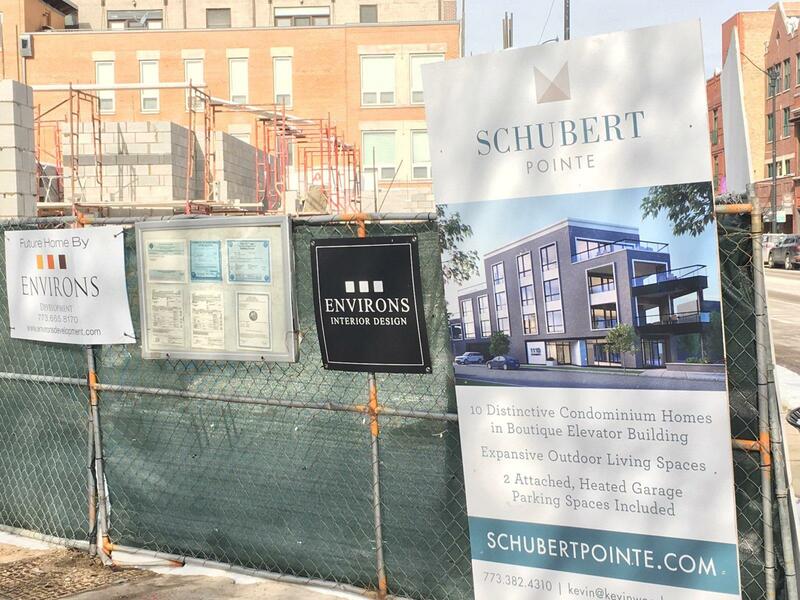 Schubert Pointe will be pushing the high end for condo prices here. 33 attached units have sold in the roughly two block shaded area around Schubert Pointe in the last 12 months. The median price of a sold condo is about $540,000. 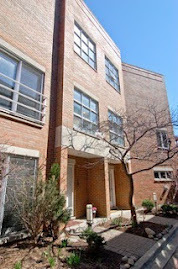 The highest sold unit over 12 months is 2649 N Racine Avenue Unit 3S for $1,040,000. 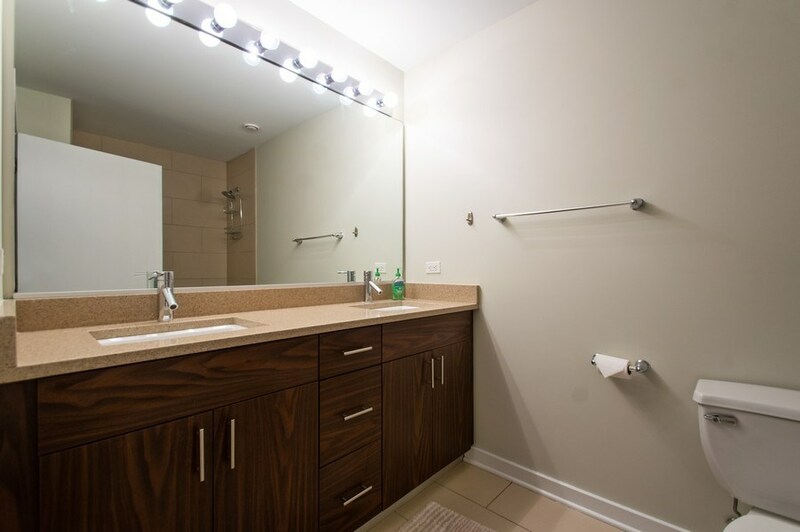 The 2100 sq/ft, three beds new construction penthouse unit boasts a 28ft wide floor-plan. 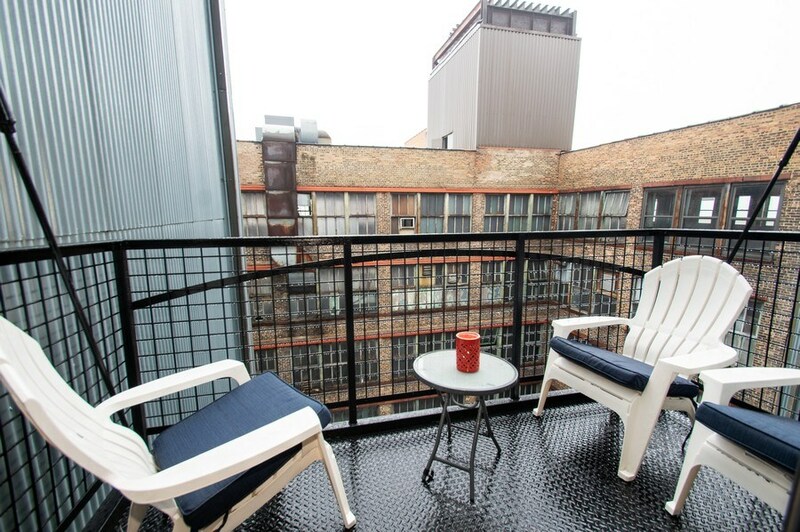 The lowest priced sold unit is 1152 West Wrightwood Unit 2 for $420,000. 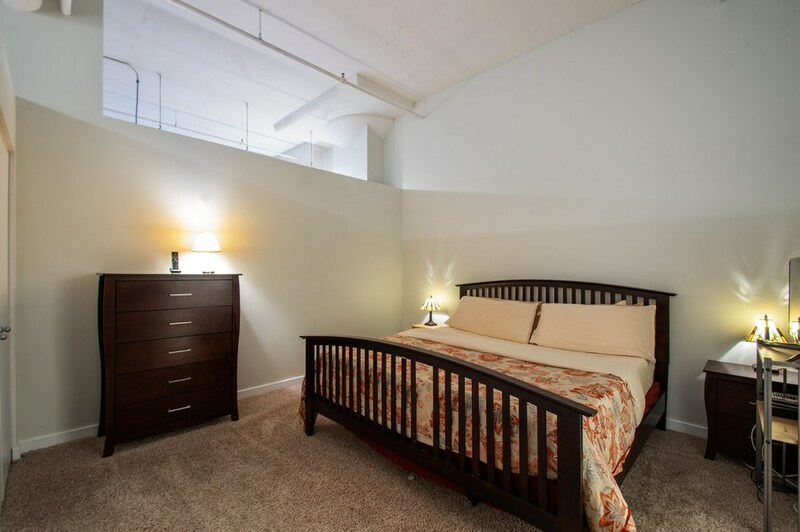 The two beds, two baths middle floor re-sale condo looked in great condition and included a garage parking spot. Contact us to find pre-market or new listings for sale in Lincoln Park and surrounding neighborhoods! 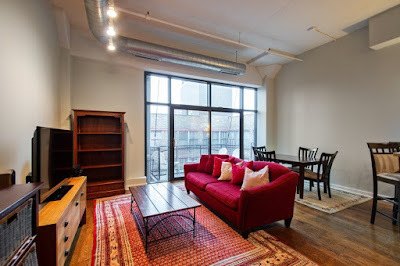 Take the video walk through of 7232 N Oriole, Chicago IL 60631 asking $679,000. 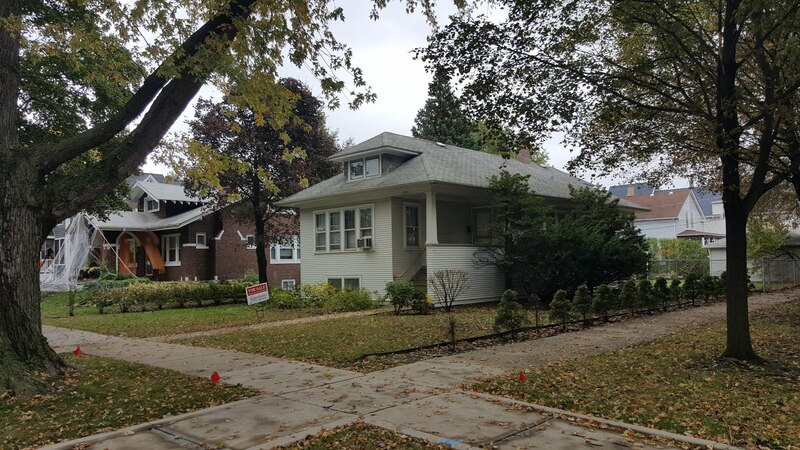 This is a pre-market, private listing opportunity to buy a new gut renovation and expansion in Edison Park's Ebinger School District. 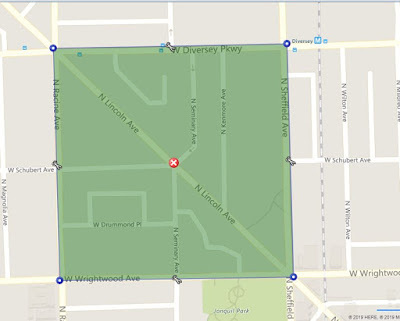 Great location near Northwest Highway's restaurant row, Edison Park Metra, Park Ridge downtown and Brooks Park. 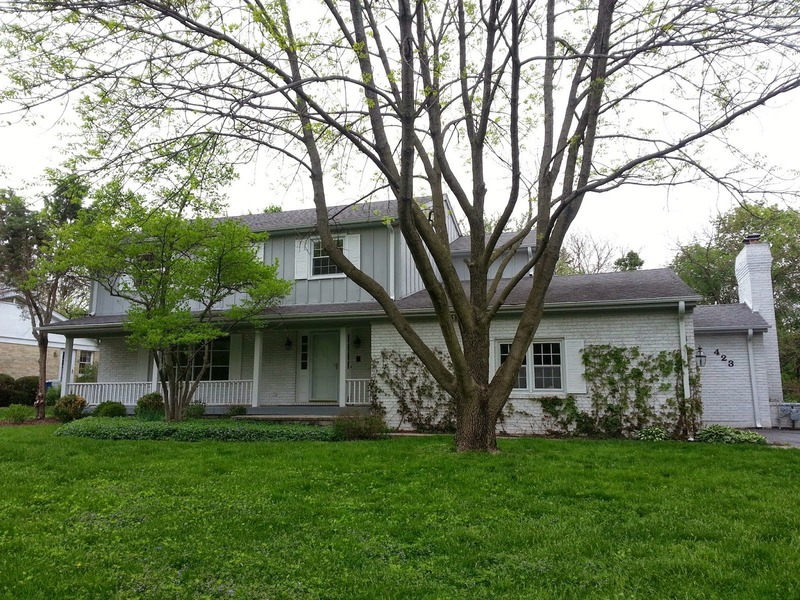 7232 N Oriole will have three beds up plus office, full finished basement and attractive finish level. View the video below to see a finished product by the same builder on a similar gut rehab. Contact me and I can show both homes. 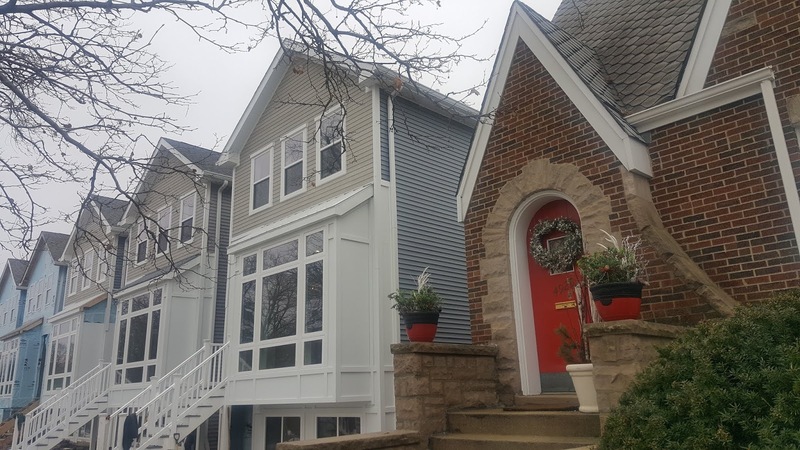 If you are looking for new construction on one of Edison Park's best blocks Kale Realty offers a 50' wide lot with luxury single family home in development at 7112 N Osceola Ave asking $979,000. Take a look at the video below to see the location and a similar finished home by the same builder just across the street. Contact me for a showing of these homes or other off market opportunities! Take the video walk through with me! I've been showing several gut renovations, new construction and pre-market offerings offered by Kale Realty this month. 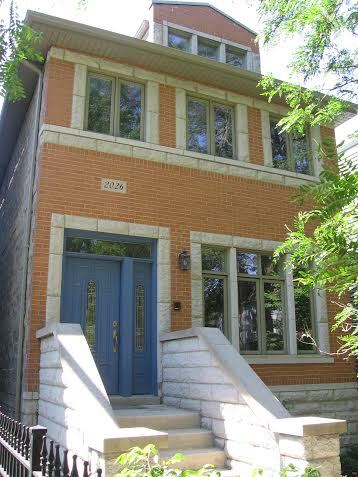 On Monday I showed our Kale Listing listing at 6325 N Tripp, Chicago IL 60646 for sale asking $769,000. 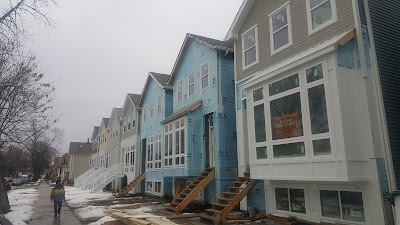 The almost new construction house in the Sauganash Park neighborhood of Forest Glen and Sauganash Elementary School district. There is relatively low house inventory going into the traditional spring market. This is a quality house is worth seeing before the the buyer competition heats up. 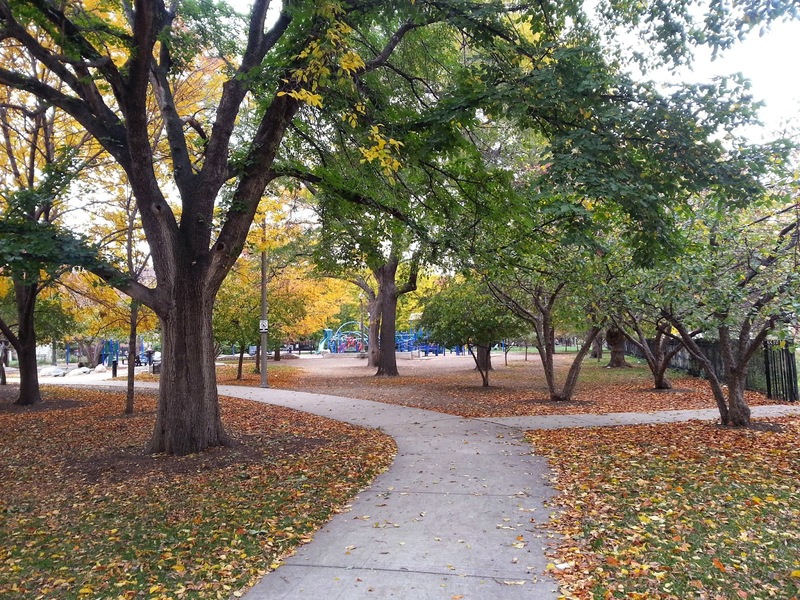 Sauganash Park neighborhood in Forest Glen Community Area. The Valley Line Trail makes the west border. This home has a great feel. I love walking up to it. The side setbacks, bay window and tons of light flowing in make this large house feel even more spacious! 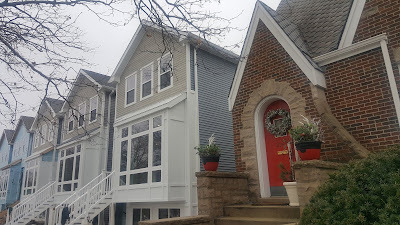 37 single family homes closed in Sauganash Park over 2018. The median price was about $525,000. 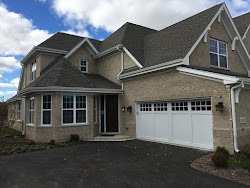 The 2018 sales were boosted by the Sauganash Glen development that added many new construction single family homes to the neighborhood. 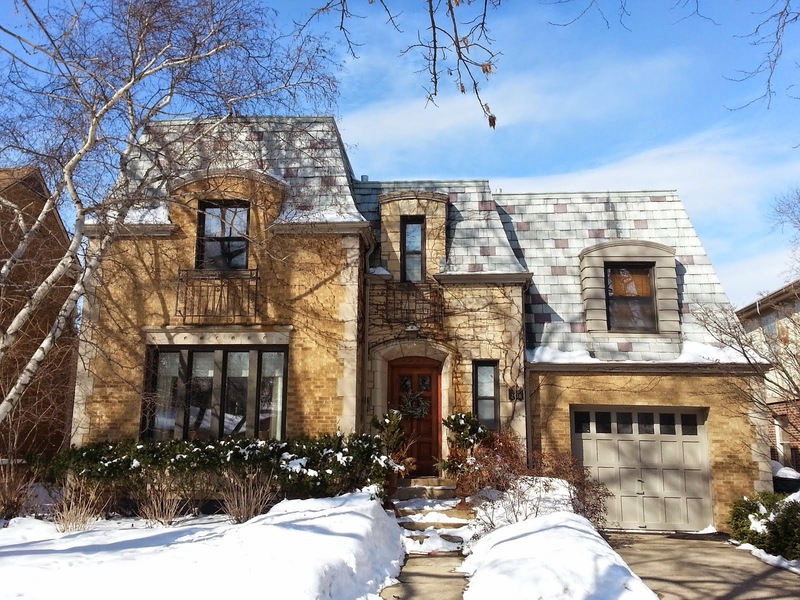 The highest priced sold home is 6110 N Sauganash Ave Chicago IL 60646 closed at $944,504. 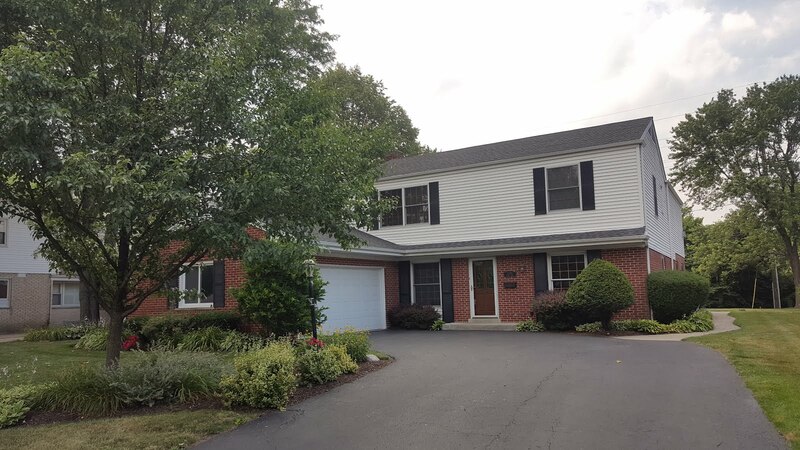 This large new construction house sits on a wide and deep lot in the new Sauganash Glen development. 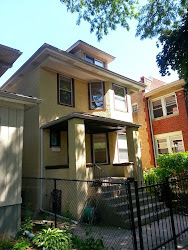 The lowest priced house sold is 6048 N Keeler Ave Chicago IL 60646 closed at $240,000. The small two bedrooms brick Georgian house was in need of a complete rehab. In 2016 before the "The Glen" development was completed, 35 single family homes sold with a median price of about $370,000. 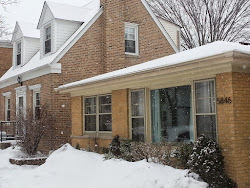 As always contact me for a showing of this house or other properties on the north side of Chicago and near burbs. We have access to off-market and pre-MLS houses too! 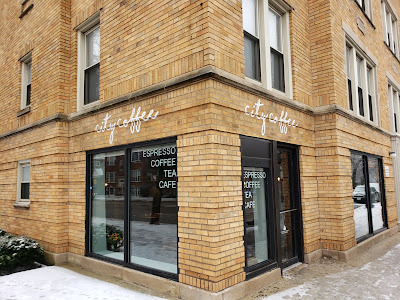 Logan Square has swaths of vintage two to four flats still remaining. There is nary a better looking block than one with contiguous grey-stone multi-units! 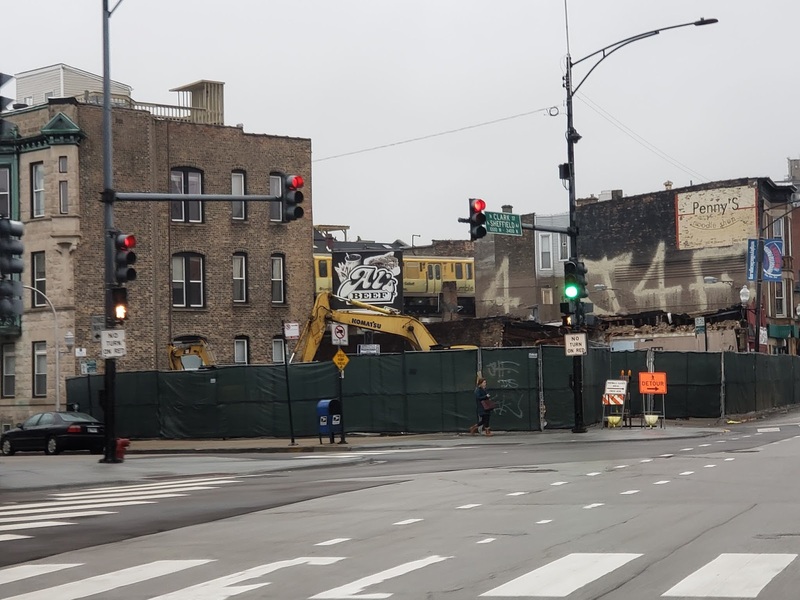 The popular neighborhood with ever-present controversial development churns through the staple Chicago building types like many North Side areas... where many are torn down or converted to single family homes. 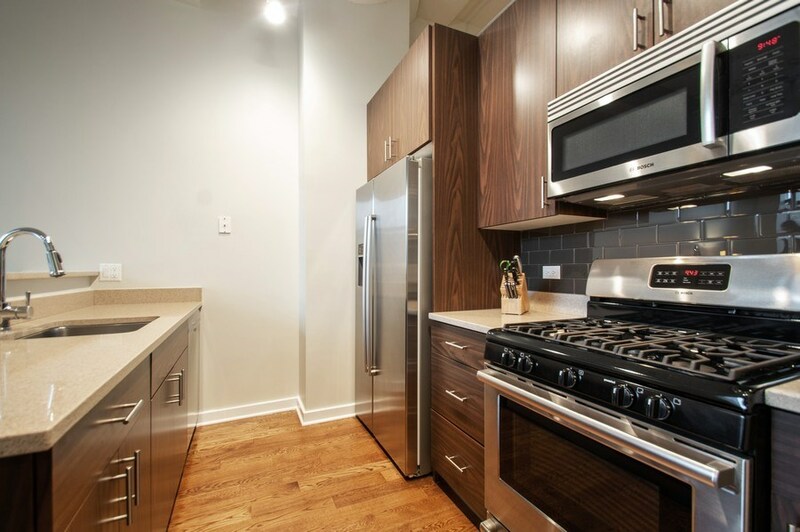 Redeveloped or not, small multi-units are an active market in Logan Square. Check out this great Logan Square block loaded with gorgeous vintage multi-units! 147 small multi-unit buildings (two-four flats) sold over 2018 in Logan Square. The over-all median price was $565,000 for 2018. 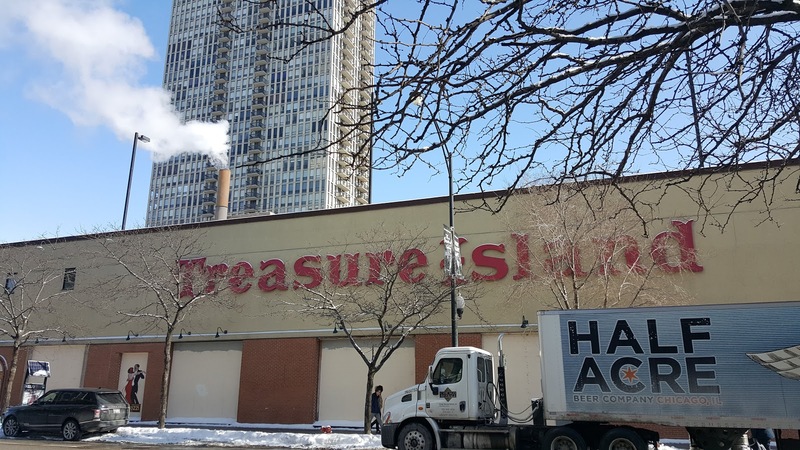 92 of the Logan Square buildings sold were two-flats at a median closed price of $510,000. The highest priced two-flat sold was 2247 West Armitage Chicago IL 60647 for $1,532,000. This was a 2017 build with two (2) duplex units (usually would be organized as a condo building and not rental apartments). 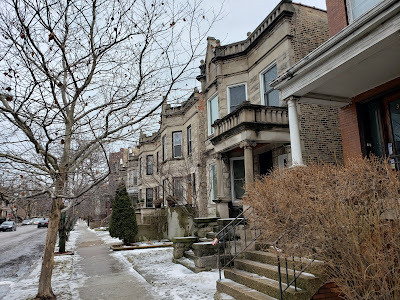 The lowest priced Logan Square two-flat sold on 2018 was 3729 West Palmer closed for $175,000 as a foreclosure. Although bought for only $130,000 in 1999 the property had several refinances in the higher $200s and the property was eventually foreclosed. Looks like a small investor bought the building. 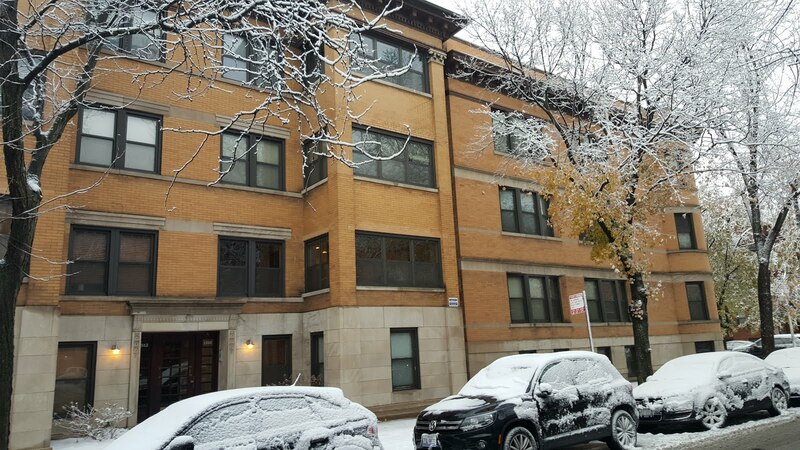 31 two-flats are currently for sale with a median asking price of $559,000. 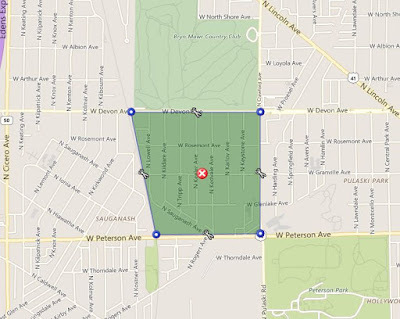 One the properties I visited was a short walk from the shops and restaurants at Logan Boulevard and North Kedzie (the round-a-bout). 30 of the Logan Square buildings sold were three-flats with a median closing price of $565,000. The highest sold three-flat was 2014 West Wolcott closed for $1,325,000. 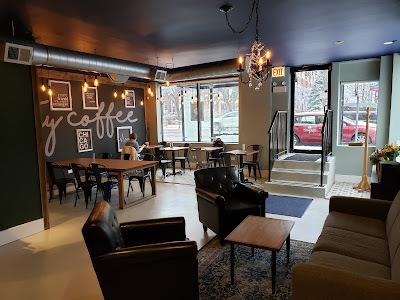 The vintage red brick building has had substantial improvements. 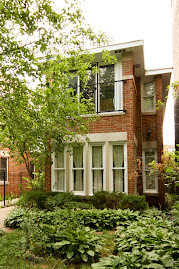 The lowest sold three-flat is 3617 West Diversey closed as a short sale for $250,000. The traditional brick building has two above grade units and a garden unit. 18 three-flat buildings are currently for sale with a median asking price of about $725,000. Six four-flats are currently for sale with a median asking price of about $1,000,000. The round-a-bout at Logan Boulevard and Kedzie is a distinct and uniquely planned area on the North Side and has a special feel. 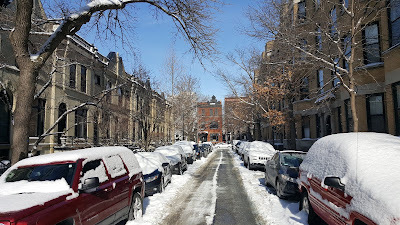 I found myself in Old Town Triangle of Lincoln Park on the Friday of Polar Vortex 2019 looking at a couple properties with a client. The sun really lifted my spirits! Despite the cold, Chicago vintage row houses look great in the white snow and sun. 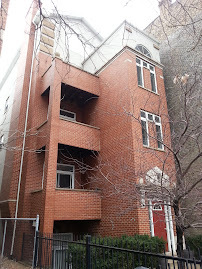 I passed down the small "private" one-way block of Crilly Court that is home to impressive vintage row houses. While walking by I checked when the last time any row homes had sold on the block. The last two MLS sales I could find on the block are as follows: 1718 North Crilly Court sold in 2012 for $1,200,000 and 1700 North Crilly Court (a corner unit) sold for $1,420,000 in 2010. A vintage one-way block of Crilly Court between West St. Paul and and West Eugenie in Old Town Triangle. 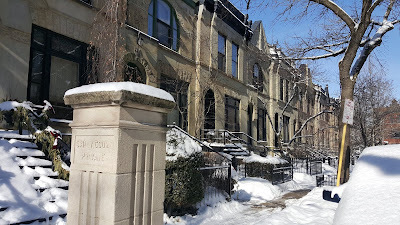 About 22 vintage Lincoln Park row houses sold over 2018. The median price was approximately $1,200,000. 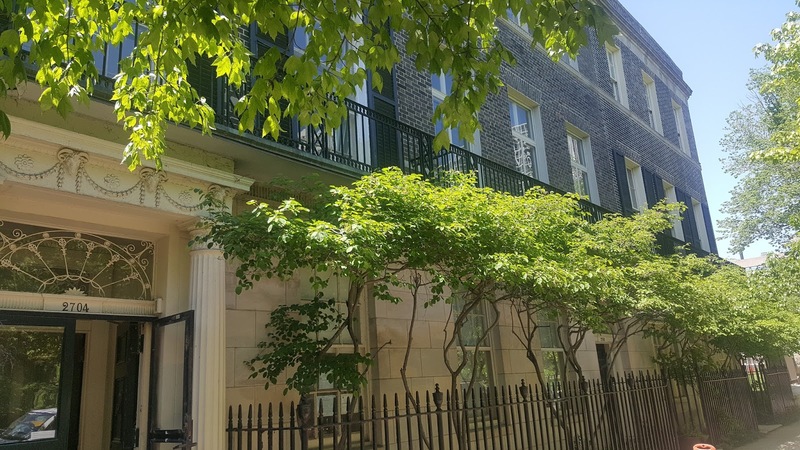 The highest sold row house by a long shot was a stunning renovation at 2704 N Lakeview for $4,750,000. The 10,000 sq/ft home was previously bought in 2016 for $1.8 million. 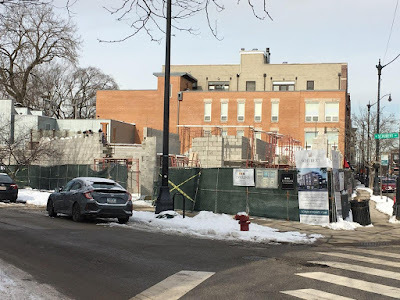 2704 N Lakeview (door shown far left) was bought in 2016 for $1.8M and sold late 2018 for $4.7M after an impressive and extensive renovation. 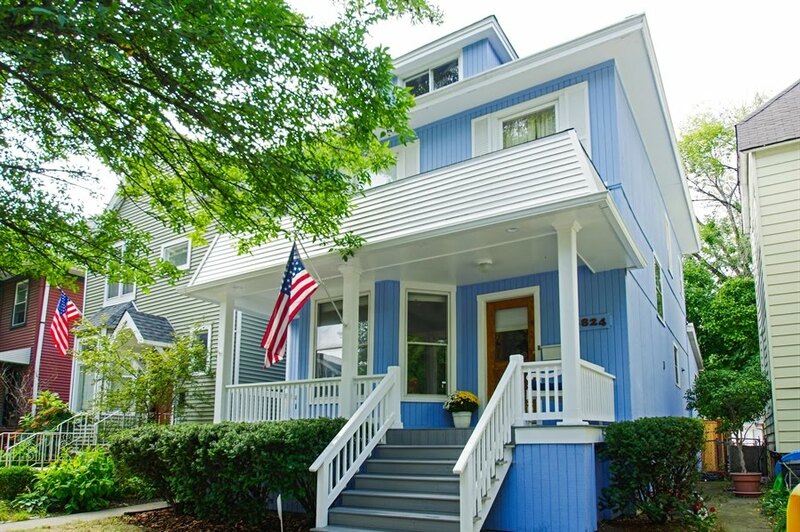 The lowest priced vintage row house to sell over 2018 was 1818 N Lincoln Avenue for $830,000. The Parisian style decor harks back to another area. 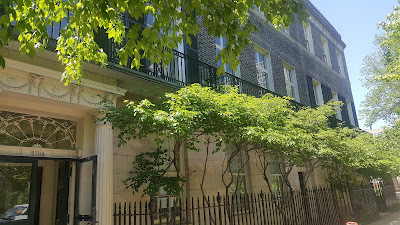 1818 N Lincoln is part of a row house group where we sold 1826 North Lincoln several years ago. 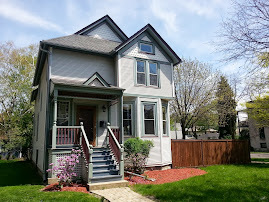 Contact us to sell and buy homes in Lincoln Park and greater North Side Chicago and suburbs. We offer the most competitive full service broker commission rates when selling, pre-market opportunities when buying and 25 plus years of experience in real estate transactions. Don't get ripped off! Many of our home buyers are finding themselves in Portage Park these days. And why not? 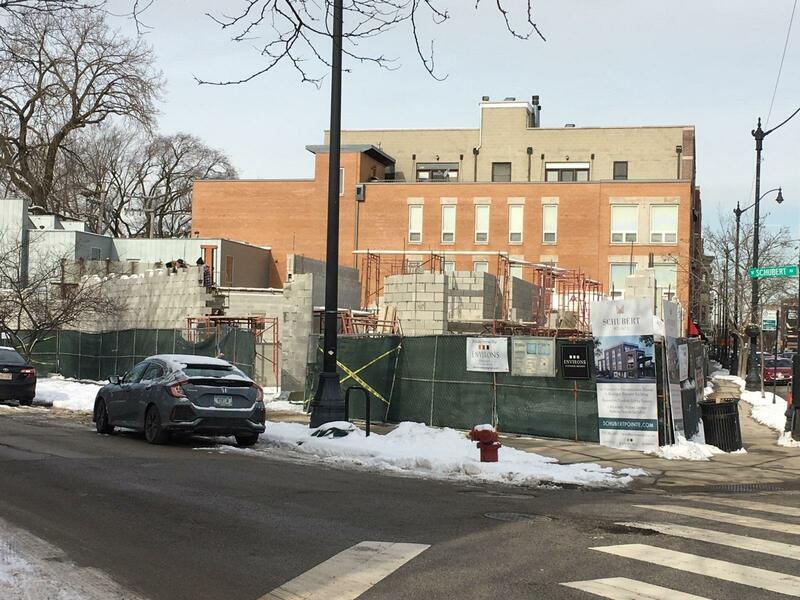 Extremely low inventory and budget busting prices in the likes of Lakeview, Lincoln Square, Lincoln Park and Logan Square have buyers turning to Portage Park for relatively affordable new construction homes. The northwest Chicago neighborhood offers plenty of commercial retail conveniences, a several CTA Blue Line and Metra stations (to the east of the neighborhood) and quite tree-lined streets. A former bank parking lot that took up the majority of the 4900 block of West Dakin has been transformed into nine new construction single family homes. A robust 453 single family homes were recorded closed on MREDLLC.com over 2018 (does not include off market closings which probably puts this over 500 closings). The median price for 2018 was about $320,000. Median price is up 37% from 2012 and 87% since 2012. 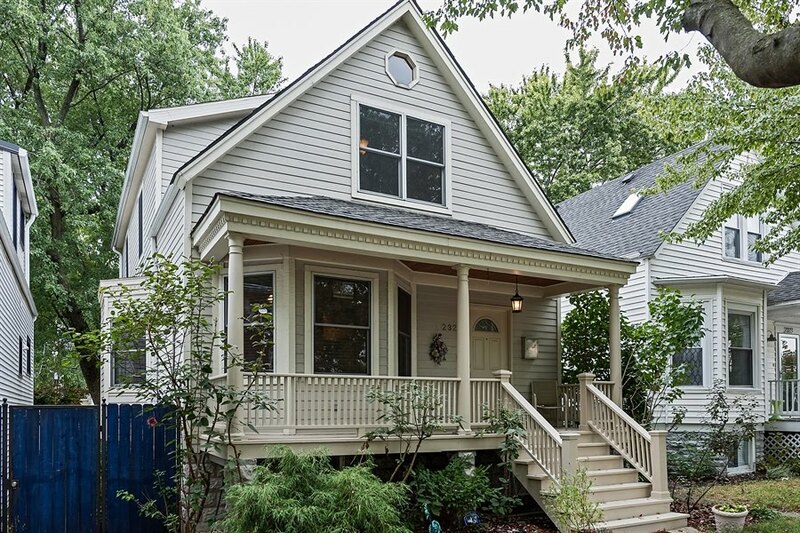 The highest priced closed home was 4743 North London, Chicago IL 60630 at $679,000. The four bedrooms new construction home sits on a 25'x126' near the large Jefferson Memorial Park and the Jeff Park Metra. The lowest priced house sold for $140,000 cash. The traditional Chicago bungalow at 4544 North Laporte was thoroughly damaged by fire. Around 65 of the closed homes sold were new construction or gut rehabbed homes. In 2015, 411 single family homes closed for a median price of $240,000. In 2102, 355 single family homes closed with a median price of only $175,000! Contact us to sell and buy homes in Portage Park and greater North Side Chicago and suburbs. We offer the most competitive full service broker commission rates for selling, pre-market opportunities for buying and 20 plus years of experience in real estate transactions. Don't get ripped off! 1224 West Van Buren, Unit 624, Chicago IL 60607 for rent $2,200 per month furnished and available now. We're excited to offer a new two bedroom rental listing at 1224 West Van Buren in West Loop. 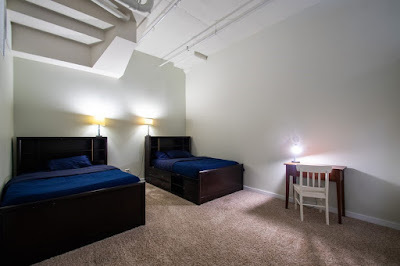 Monthly rent includes: Electric, gas, 5G Internet, basic cable, IN-UNIT washer and dryer. 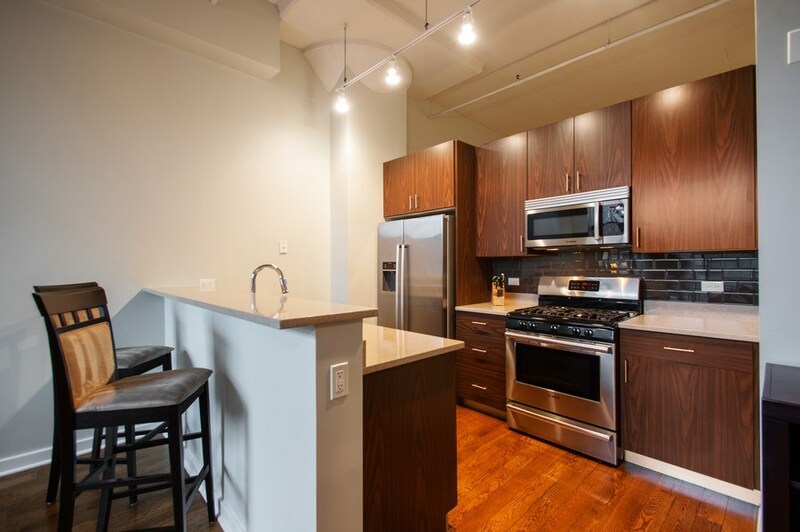 Freshly painted condo rental in amenity building featuring fitness room, yoga studio, media room, roof deck and 24/7 doorman. Permit parking district. Garage parking may be available in the building. Sorry no pets, no smoking. Tenant responsible for daily supplies (i.e. light-bulbs, detergents etc...). *Applicants must have 650 credit score and 2.5x yearly rental in gross household income (roughly $66,000)* Voucher applicants welcome. Entry lobby with 24/7 doorman staff. Furnished living room with plenty of space for a dining table. Kitchen equipped with plates and silverware. Master bedroom easily fits the king bed and furniture. Organized closets. Huge second bedroom. Currently set up with two beds. Balcony off the living room. 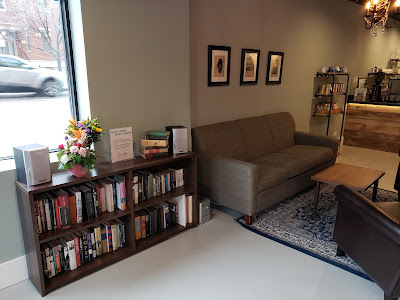 Great West Loop location just steps from Target, UIC campus, Rush University Medical Center, Skinner Elementary, Skinner Park, Racine CTA Blue Line and a billion restaurants and services. The condo building resides in top rated Skinner School district just steps away. 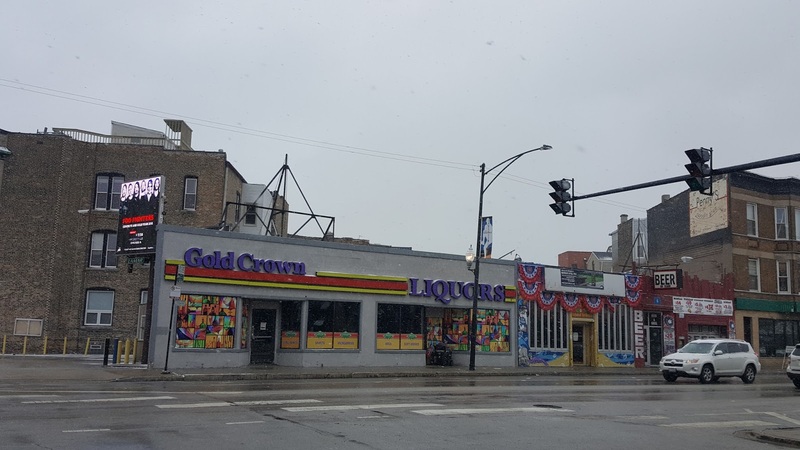 Drinks, drinking establishments and liquor stores are synonymous with Wrigelyville. Well, you can pour one out today. I noticed the much loved and hated Gold Crown Liquors at Clark and Sheffield has been torn down. Drawings for the new building coming to the corner are linked HERE. My twenty-one year old self will have to find a new place to rent kegs. Few Chicago neighborhoods have transformed faster over the past five years than Lakeview's Wrigleyville!